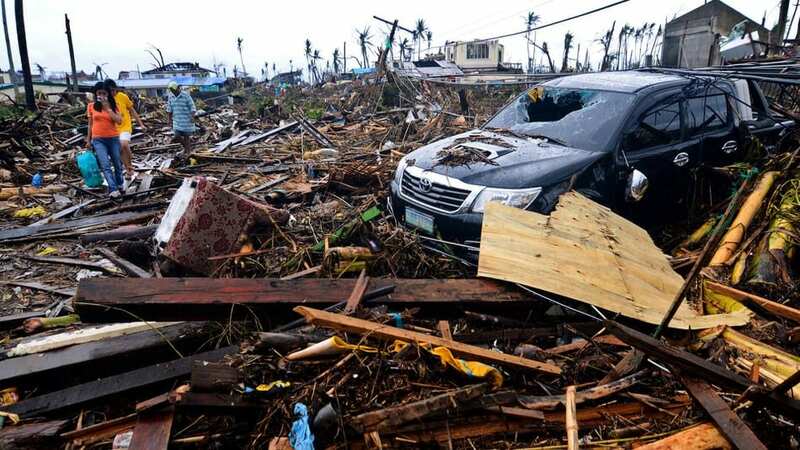 Many individuals who lived through natural disasters in the year 2018 lost loved ones to violent forces of nature. National news has been inundated, not only with updated death totals, but also long lists of names belonging to individuals who went missing during the disaster. The initial report in a missing persons case is a springboard for many complicated processes and procedures conducted by law enforcement and private investigators. Every relevant piece of information about the missing person must be collected, their last known whereabouts searched. If law enforcement determines the person is in immediate danger, or if they’re a minor, search teams are dispatched to the surrounding areas. The family makes themselves sick with worry. Spreading like a crack in a dam, the web of processes that stem from the first report can cause a cacophony of confusion. Now imagine that multiplied by five, or ten times. Or 1,276 times. 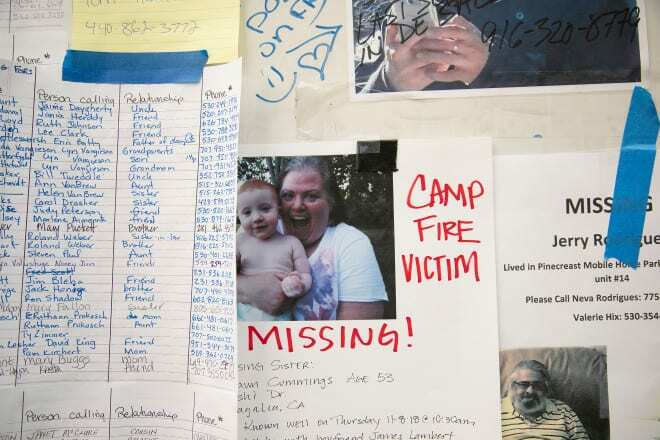 At its peak, that was the highest estimated number of missing persons during the coverage of California’s Camp Fire. Often, stories about mass groups of people vanishing are couched in mystery, intrigue, or even the paranormal, like the disappearance of the infamous Roanoke Colony that vanished off the coast of present-day North Carolina. Or Flight 370 of Malaysia Airlines, which was carrying 239 passengers and crew to Beijing when it mysteriously went missing over the South China Sea in 2014. In 2018, however, instances of long lists of missing persons following a single event have been instigated by tragedy—not intrigue. The year 2018 has seen more than its fair share of natural disasters across the globe. Papa New Guinea and Indonesia both experienced earthquakes and subsequent aftershocks that caused wide-spread panic and destroyed entire villages. Guatemala’s Fuego volcano erupted in June, with lava moving at speeds of 90 miles per hour, driving Guatemalans from their homesteads. 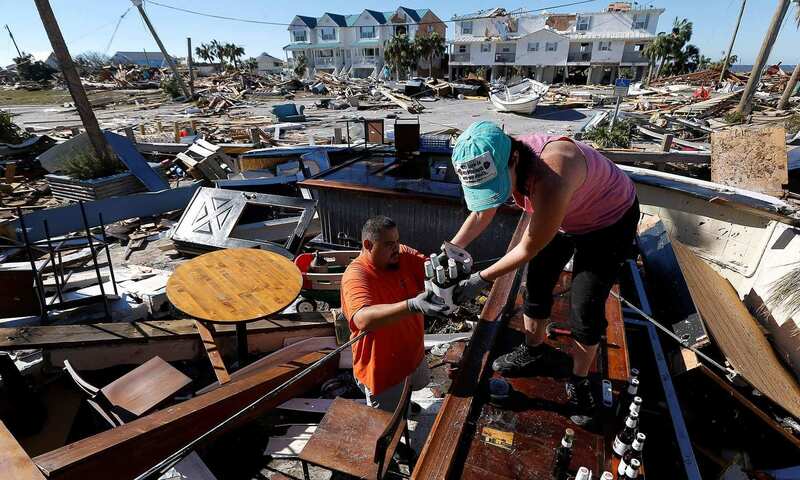 The United States was slammed with a smattering of hurricanes, including Hurricane Michael, which wiped an entire town in the Florida panhandle off the map. After Michael finally dissipated, a staggering 928 people were left unaccounted for. State officials addressing this number have assured the public this number is an overestimation. One of the most complicated aspects of searching for missing persons during and after a natural disaster is the major breakdown in communication. During a natural disaster, individuals will often report loved ones missing when they are unable to contact, which could be for a myriad of reasons (downed power lines, lack of Wi-Fi, displacement, injury, etc.) After a few days, the loved one is able to establish a lifeline and is able to reach out to their family and friends. State officials claim the reporting individuals often do not call to follow up with emergency operations teams to let them know their loved one has been located. Desperate parents and loved ones also combed Facebook for news or tips, and implored others for any information they might have about missing loved ones. 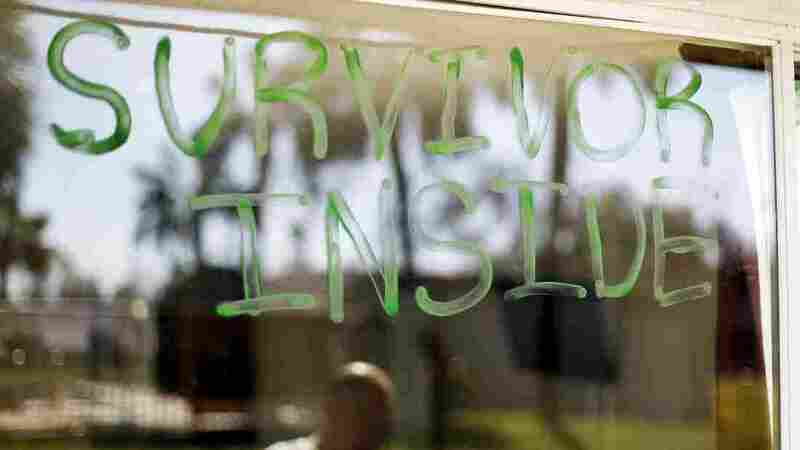 Despite a classification of a Category 4 storm, there were many in the panhandle who doubled down inside their homesteads, rather than evacuate. One of these people was Nicholas Sines, who lived in Panama City. His mother, Kristine Wright, begged him to go to a shelter before the storm ripped through the city. But Nicholas was steadfast, “I’m staying here.” Kristine went six days without hearing from her son before she took to Facebook, imploring other users to share any information they might have. “I’m not sleeping, I’m not eating,” she told The New York Times. “As his mother, my heart hurts.” It goes beyond earnest timeline posts and comments, however. In 2014, following the terrorist attacks on Paris that claimed 129 lives, Facebook launched what’s known as its Safety Check Feature. The Safety Check Feature is turned on by Facebook administrators in the wake of any type of displacement disaster, whether it be natural or at the hands of man. The system sends out a notification to users in the effected area, prompting users to mark themselves as “safe,” if they are able. This action places an item in the user’s feed that will alert others on their friends list that they are okay. Unfortunately, hurricanes were not the only natural disaster erasing entire communities in 2018. 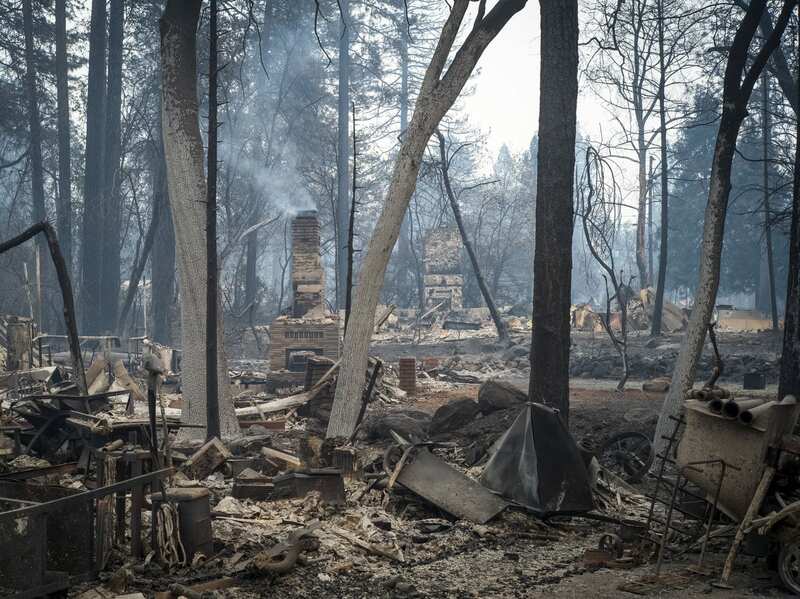 In a gross irony, the town of Paradise, California was reduced to a pile of smoldering rubble after it was consumed by a behemoth wildfire. The pictures of the devastation are truly haunting, evoking scenes from post-apocalyptic Hollywood films. 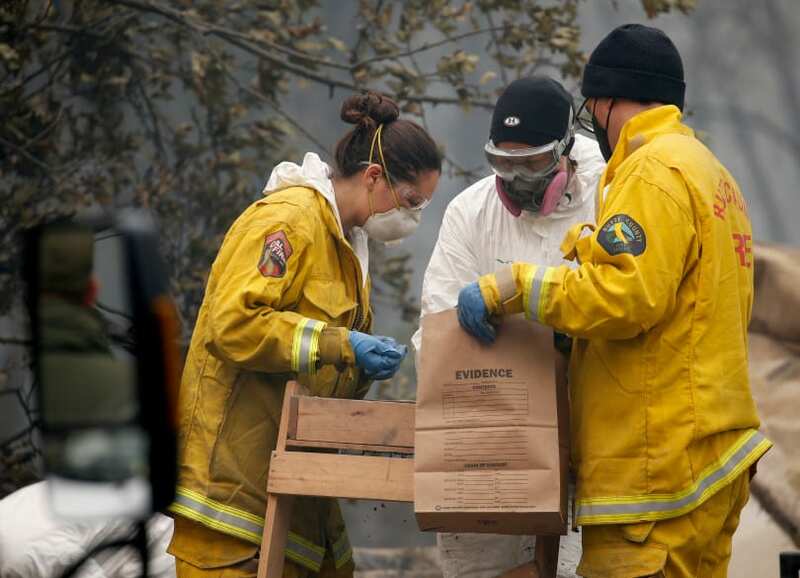 Before the blaze erupted, Paradise was a town of around 27,000 people. It’s beautiful sights and small-community atmosphere made it a popular place for retirees to begin the third act of their lives. As such, a majority of the remains pulled from the debris and wreckage were found to be retirement age or older. 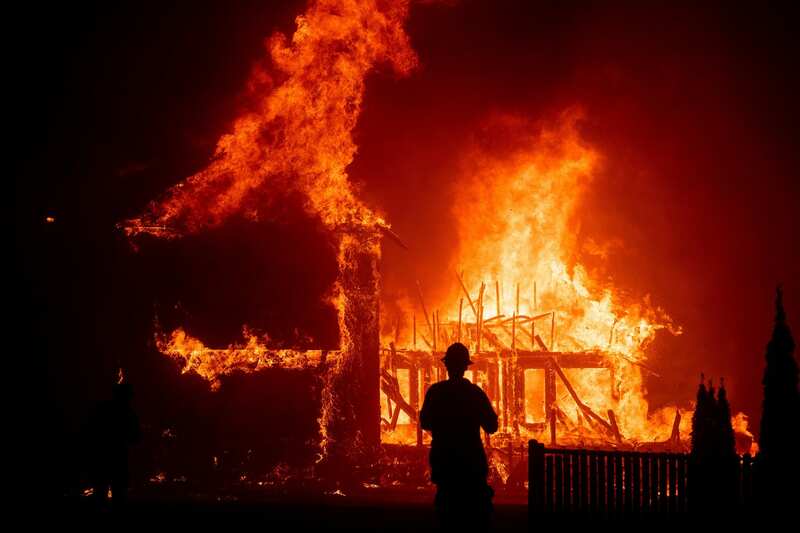 The California Camp Fire will go down in the history books as the deadliest and most devastating wildfire the nation has ever seen. Officials have only recently announced the fire has been 100% contained with fire-lines. It burned 150,000 acres (ten times the size of Manhattan), claimed the lives of 85 Californians, and left thousands displaced and homeless in tent cities. In the chaos, 200 people are still unaccounted for. In the past few weeks some reports listed the number of missing as high as 1,276 on November 17th, but just like the circumstances during Hurricane Michael, that number dropped dramatically once displaced Californians were able to find a line of communication to their families. 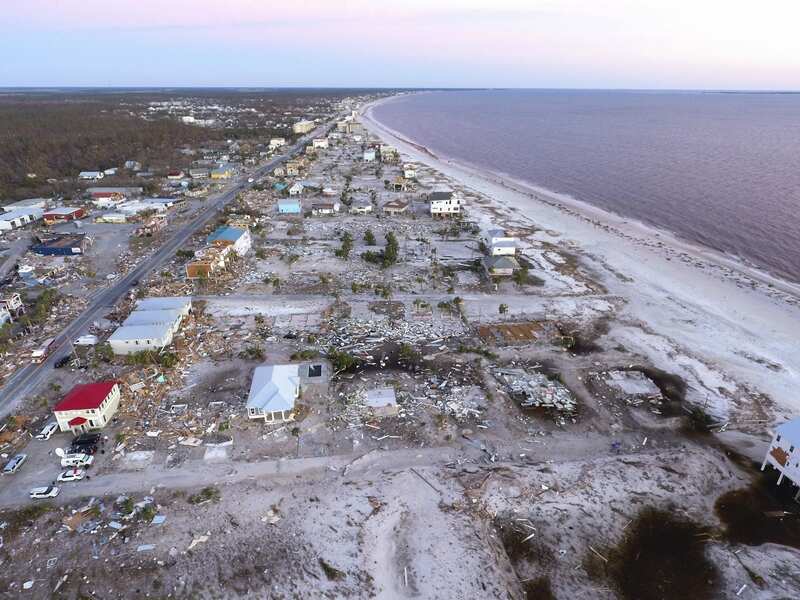 Rescue officials have the monumental task of containing a natural disaster, searching the effected area for victims of its fatal destruction, and finally giving names to the remains—a process that can take weeks or even months. Meanwhile, Americans across the nation wait with bated breath for information about their loved ones living in or around Paradise, California. Relief organizations from FEMA to the Red Cross have online resources with steps private citizens can take to find information about missing persons after a natural disaster. While the reality of submitting one’s DNA for identification purposes might impose an emotional toll that’s too great for some, it is one of the most effective way to get definitive answers. Families can find closure in knowing the fate of their lost relative or friend. The Red Cross offers many tips and strategies for locating and reaching out to loved ones that go beyond the straightforward. In addition to calling other family members and utilizing social media tools, individuals are also encouraged to call or visit places their loved one was known to frequent, like Tracey Stinson did when she asked around at her missing father’s usual grocery store. Resources also recommend calling during off-peak hours to increase their chances of getting through to an operator or official. Following Camp Fire, many families and single individuals spent their Thanksgiving in warehouses, shelters, and tent cities in grocery store parking lots, with everything they own in a few small suitcases. For many, there is no home to return to when the natural destruction is finally snuffed out. According to relief organizations throughout the United States, the name of the game now is reunification—doing whatever is possible to reconnect those displaced by tragedy to their remaining loved ones. For example, one of the many reunification resources offered by FEMA is a collaborative effort with the National Center for Missing and Exploited Children, supporting all measures to return minors under the age of 21 to their parents or guardians. The American Red Cross has a similar database project called Safe and Well, which is an online database designed to help reunited families. Regardless of the scale of the disaster, Safe and Well is administered 24 hours a day, 365 days a year, and works closely with the local Red Cross Chapter of the area in question. While many will experience the miracle of reunification, the terrible reality is that so many more will be left with unanswered questions. Carie McMichael is the Communication and Media Specialist for Lauth Investigations International. She regularly writes on investigation and missing persons topics. For more information, please visit our website.